Israel is leading the world in medical cannabis research, but citizens want more progress at home. CBD-Only States: A Win for Medical Marijuana? A new device aims to save cannabis (and cash!) through successfully activating cannabinoids. 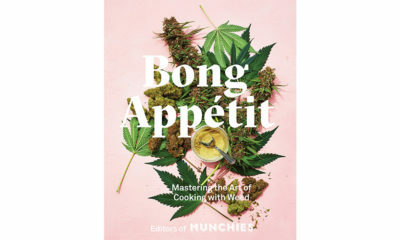 Read more about the trending cannabinoid in these books. Come On, How High Can a Person Really Get? 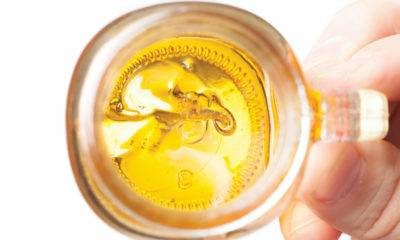 Getting buzzed depends on more cannabinoids than just THC. 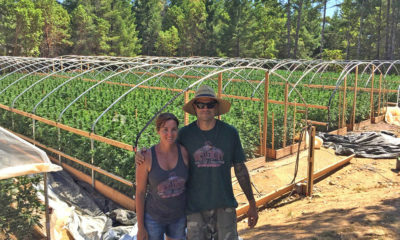 Company offers biodynamically grown cannabis joints at a price tag of $100 per pack. Book presents a wide range of recipes for every skill level. Choose vaping and edibles to help heal.